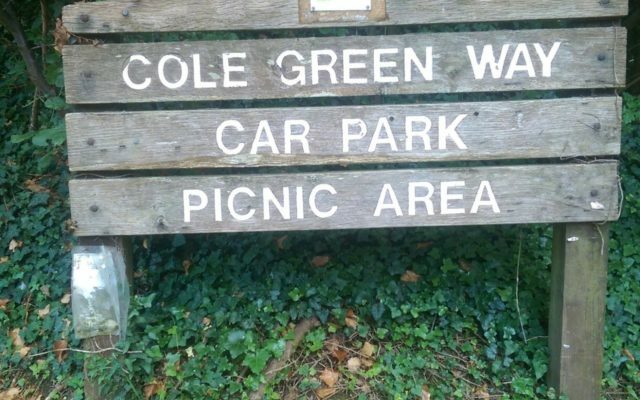 The Cole Green Way is an old railway line that has since become a tow path and part of route 61 of the national cycle network. 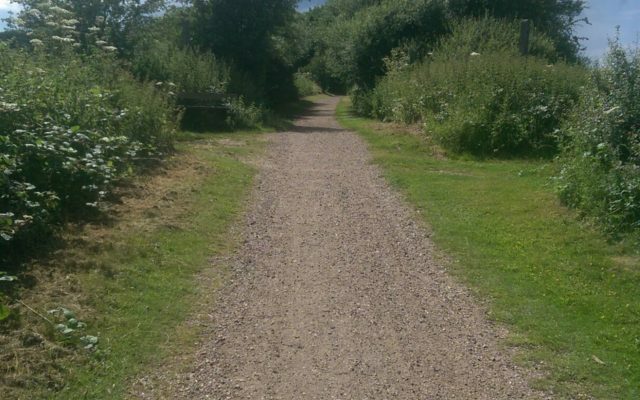 The path runs from Welwyn Garden City, through Letty Green to Hertford and can be joined at any of these points. 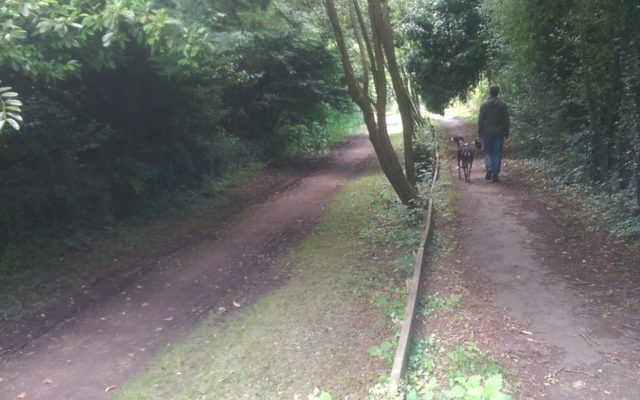 We usually start our walk in Welwyn Garden City on the Cole Green Lane entrance. The best place to park is on Holwell Hyde and crossing over the road to the entrance. 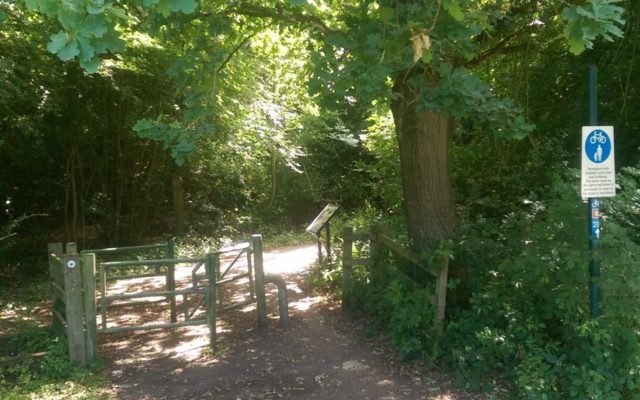 If you are on Cole Green Lane walking up towards the B195, the entrance can be found on the right hand side of the road just before you reach the junction with the B195. It is quite well sign posted and the route is also named on Google Maps so should be easy to find. 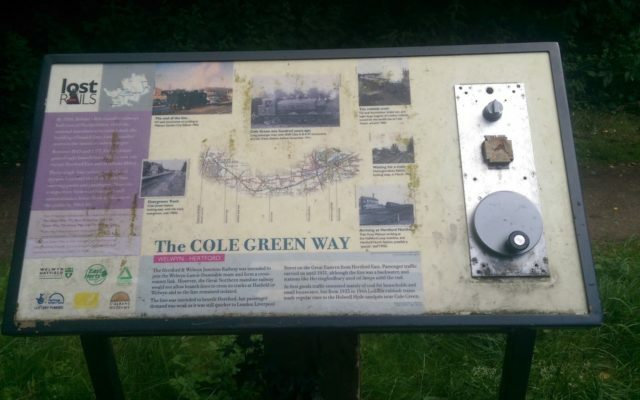 On entrance to the walk there is a lovely information board with some history of the railway line. 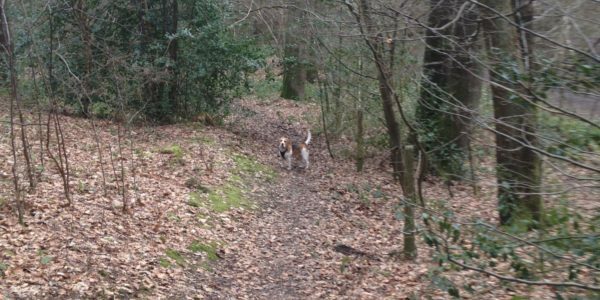 It is recommended to keep your dog on the lead until you have walked through the main wooded area. The path is mostly straight and runs between beautiful fields. The fields are mostly fenced off but the fencing does have occasional gaps which my dog sometimes bolts though to chase rabbits. 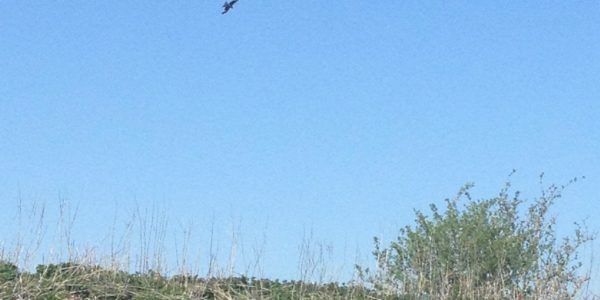 You also have to be a bit careful as some fields have livestock in. 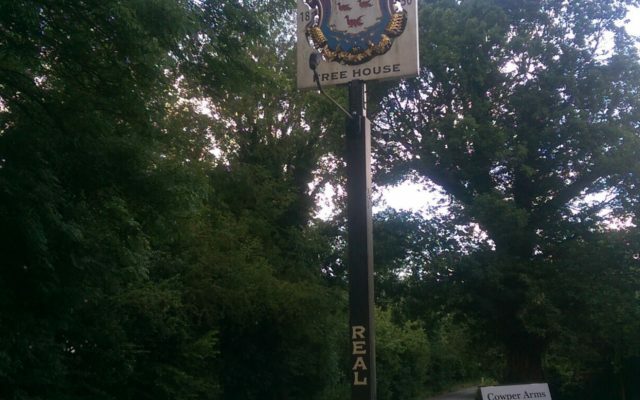 I recommend walking all the way to Letty Green to the Cowper Arms pub. You have to walk under a main road (A414) and continue straight. The old train line comes to an old platform where the station used to be at Letty Green. It is now a small parking area and has several picnic benches. The pub is just on the left. The pub does let dogs in and will even give them a dog biscuit! As the rout is not a circular rout you will have to turn back on yourself or if you want a long walk it will carry on to Hertford, Cole Green Way. 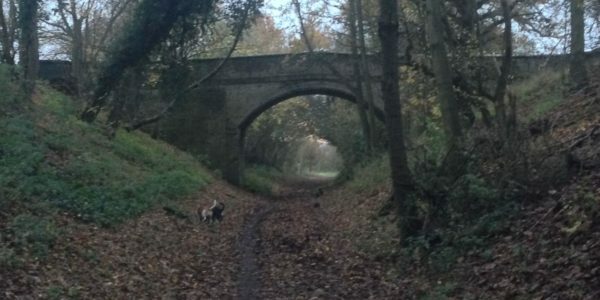 Its a great winter walk too as it doesn't get muddy along most of the path.